Anyone that really knows me can recount one of my stories extreme bargain hunting. I rarely buy anything that isn’t on sale. I spend most Saturdays finding treasures and extreme bargains at garage sales and flea markets. 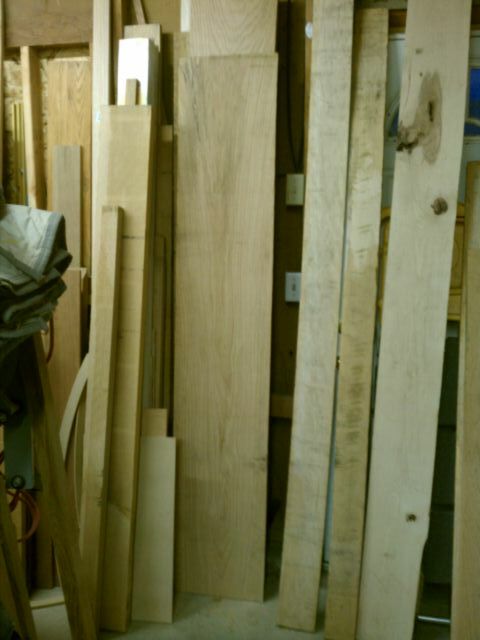 Yesterday started with a trip to the lumberyard. I routinely peruse any discount or clearance bins at most retail stores. Most lumberyards have a rack of damaged sheet goods or bent and twisted lumber. 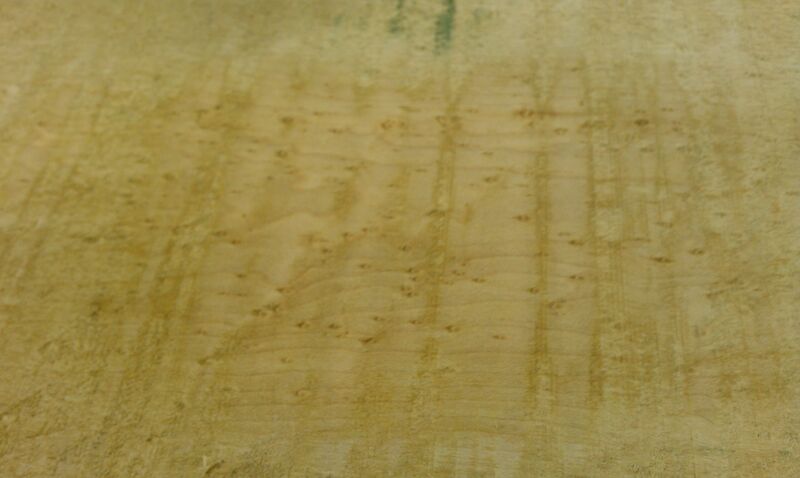 Since I am currently in the midst of building my Frank Klausz bench (and anxious to start the Roubo bench), I am always looking for good deals on any stable hardwood. After spotting a few 5/4 and 6/4 boards in the discount bin, I quickly asked about how these items are priced. First of all, let me set the stage. In this current economic free fall (in relation to the building industry), lumberyards have cut back on staff. This establishment has a warehouse that tops out at 120,000 sq. ft. With two guys manning the entire warehouse! Anyway, when I finally get the attention of a very busy warehouse man, he informs me that all of the boards start at $5 each and go up to $7 each. Seriously! The entire take was $48 and change including tax. 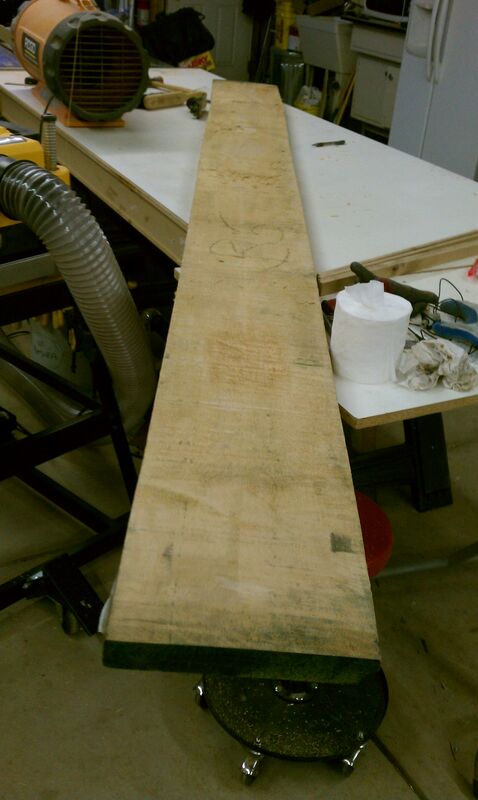 By my estimates, the one birdseye board alone would cost $125-150!